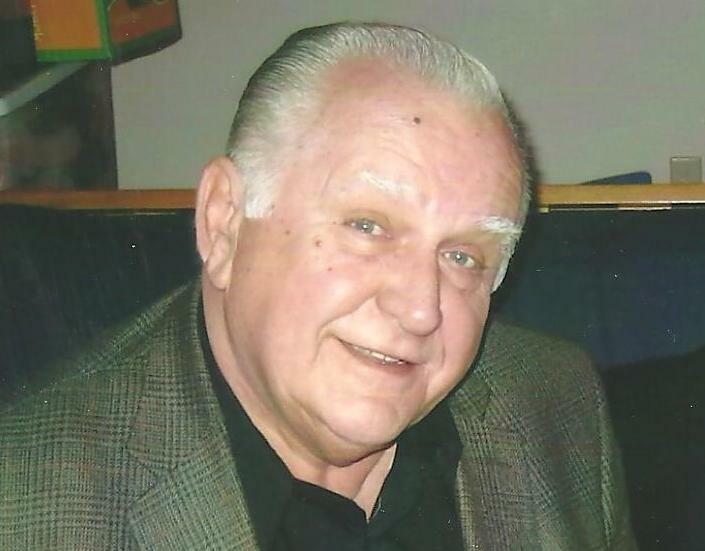 Francis J. Nowaczyk , Sr.
WILMINGTON, DE- Francis J. 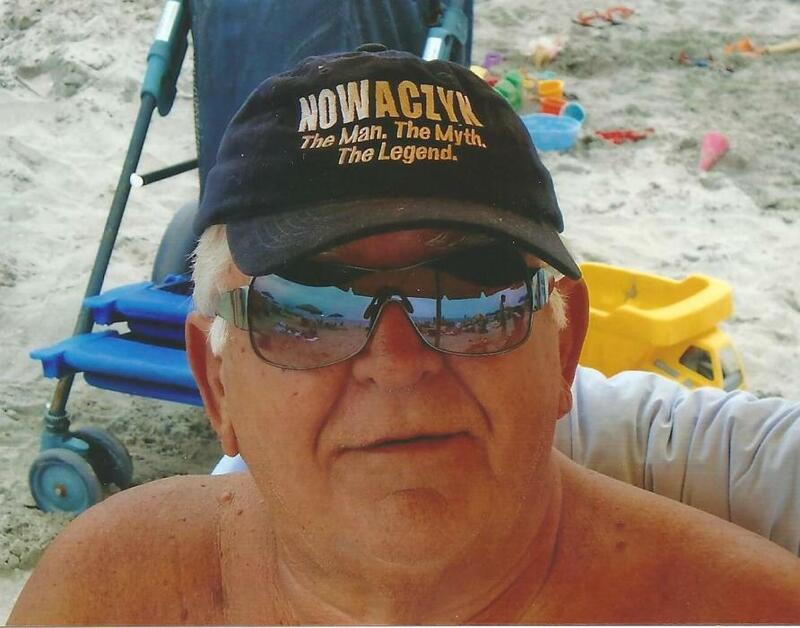 (FRANK) Nowaczyk, age 77, of Wilmington, DE passed away peacefully, surrounded by his family on Tuesday, August 21, 2018. Frank, born in Chester, PA, was a life-long member of St Hedwig’s in Chester, PA. He graduated from Archmere Academy and attended Pennsylvania Military College. He was predeceased by his parents, John and Loretta. He is survived by his wife Patricia Nowaczyk; seven children: Frank Nowaczyk, Dan Nowaczyk, Mary Roehsler, John Nowaczyk, Susan Ritter, Mike Nowaczyk and step-son J.T. Koffenberger; his brother Bob Nowaczyk; and seventeen grandchildren: Patrick Nowaczyk, Kasey Nowaczyk, Jordan Nowaczyk, Andrew Nowaczyk, Reece Roehsler, Sophia Roehsler, Ryan Nowaczyk, Quinn Nowaczyk, Jack Nowaczyk, Senta Ritter, Andreas Ritter, Markus Ritter, Julia Nowaczyk, Nicholas Nowaczyk, Luke Nowaczyk, Alex Koffenberger and Emily Koffenberger. Frank was the long time general manager of two machine shops and in his second career was a highly-regarded realtor. He was a whiz at puzzles, loved to travel, read and act as a movie critic. He treasured spending time with his children and grandchildren. He will be remembered for his humor, his generosity, and most of all as a loving husband, father, and grandfather. In lieu of flowers, contributions may be made to either: Archmere Academy (In Memory of Frank Nowaczyk class of 1959) 3600 Philadelphia Pike, Claymont, Delaware, 19703. Or to the American Cancer Society.